In 2013, New Orleans singer-songwriter/ pianist Keith Burnstein met Key West dancer/choreographer Kyla Piscopink. The duo decided that together, they had a story to tell. At 8 p.m. Saturday, Oct. 13, the two with light up The Studios of Key West stage with “Trueet,” a fresh creative compilation with a nod to classical jazz and back lounge R&B. Burnstein pulls inspiration as much from Tin Pan Alley as he does from modern geniuses like Jeff Tweedy. With a rich harmonic palette of jazz and R&B, topped by soulful and clever lyrics, he’s made a name for himself the New Orleans music scene. He has toured with funk legends including The Headhunters, as well as Louisiana songwriter Kristin Diable, and released three records as a leader. 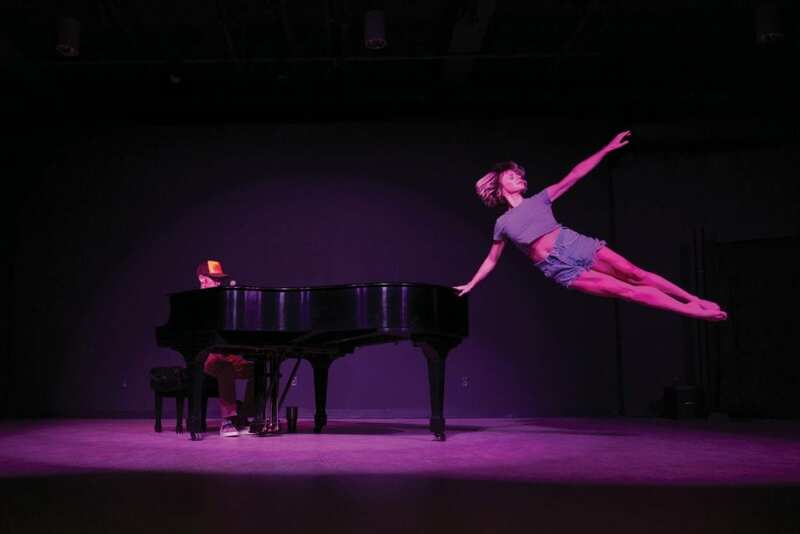 Piscopink, the founder and artistic director of Dance Key West, has a style that’s deeply rooted in classical jazz laced with contemporary undertones. She’s a storyteller by way of movement, with an innate ability to physicalize music and express narrative through dance.